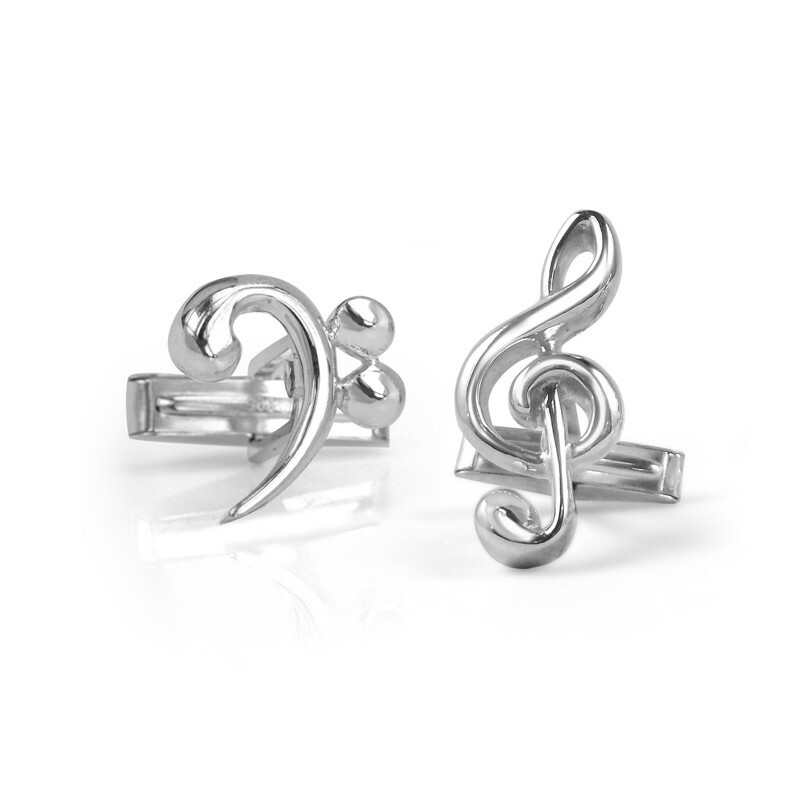 For the music lover! 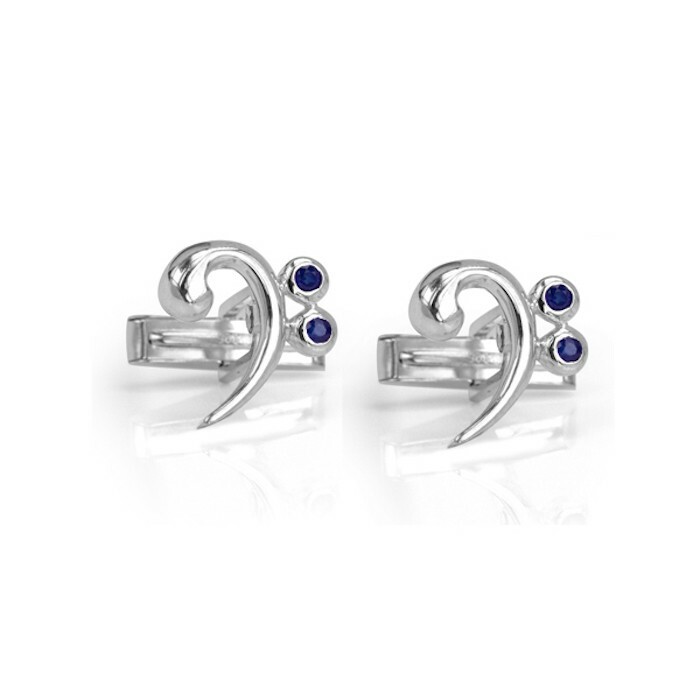 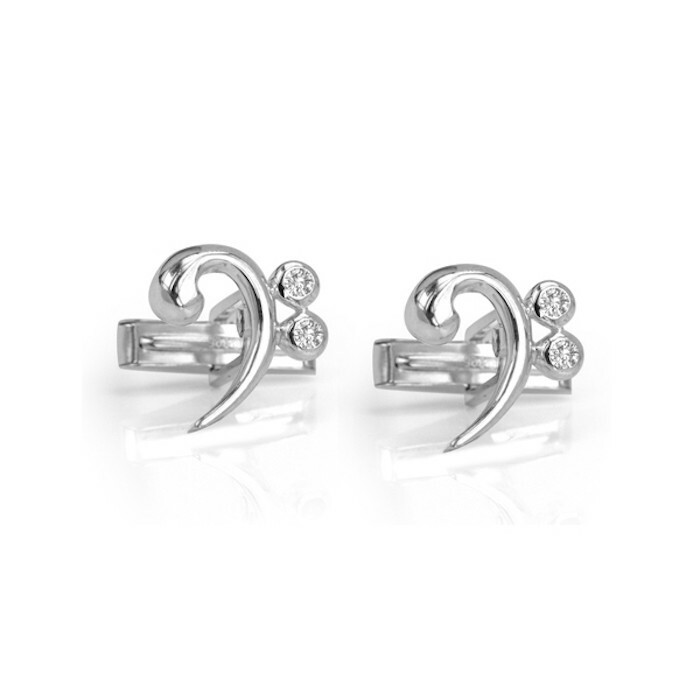 Available in sterling silver with or without gemstones. 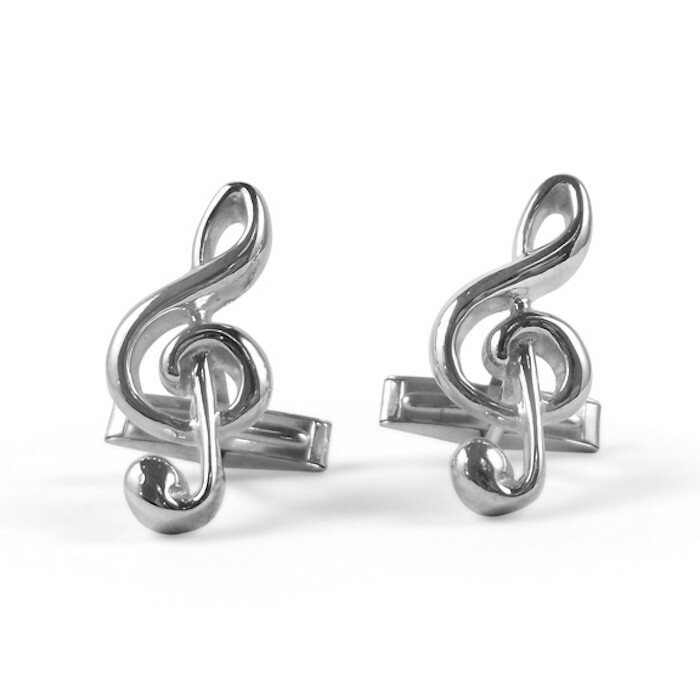 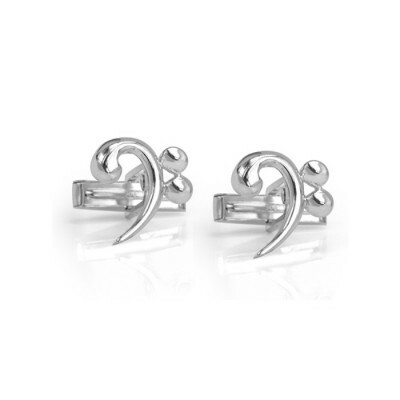 Also available in a bass clef and treble clef set, or as two treble clefs. 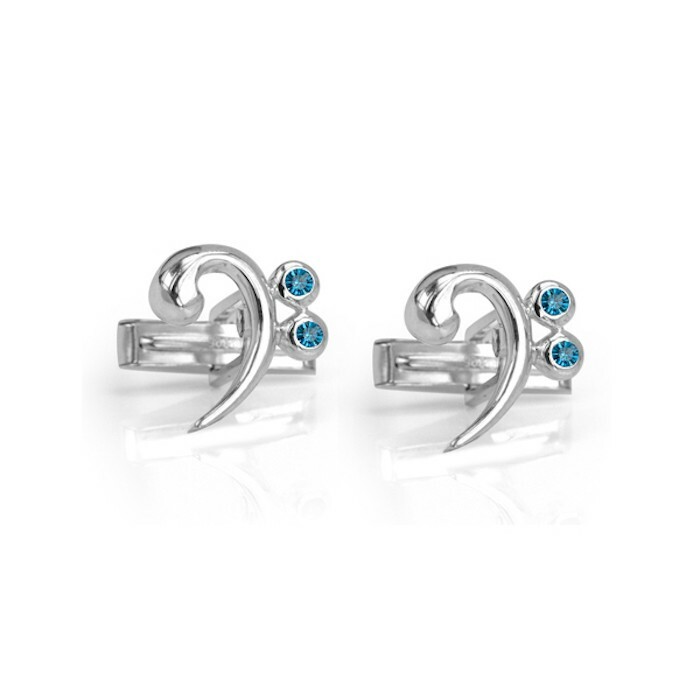 If you don’t see the gemstone you are looking for here, send an email to [email protected] and we will make a pair to order!